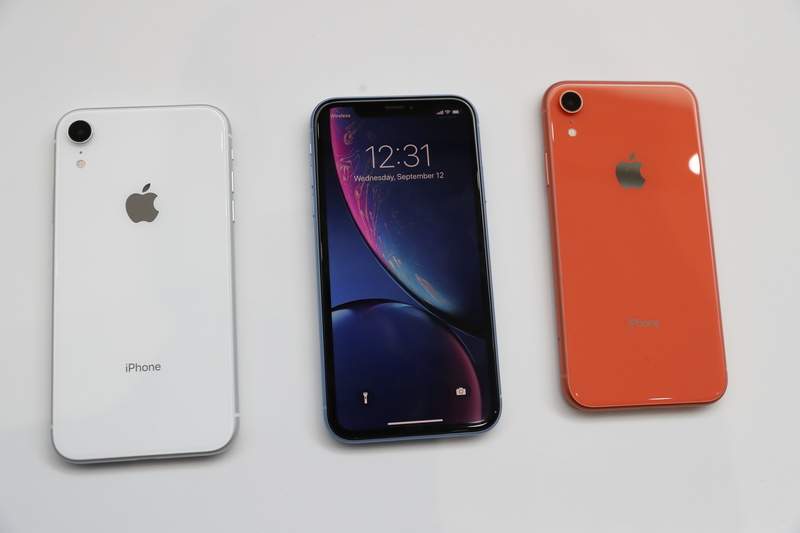 The iPhone XR, which costs $749, was announced alongside two other models, the iPhone XS and XS Max, which start at $999. The XR brings many key features of those phones to a lower price point, and analysts widely viewed it as Apple’s effort to bring facial recognition unlocking and its newest processing chip to a wider set of buyers. While Apple is still not giving absolute unit sales figures, the company does occasionally disclose to investors which models are selling the best out of its lineup, which currently includes older models such as the iPhone 7 and iPhone 8. “Since the iPhone XR became available, it’s been the best-selling iPhone each and every day that it’s been on sale,” Joswiak told Reuters. 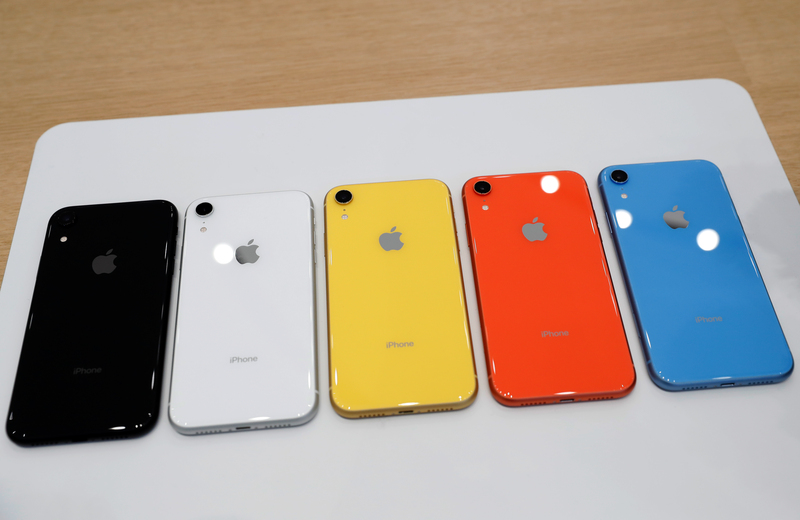 In addition to including many of the features from its higher-priced models, Apple also made the iPhone XR available in the broadest color palette for iPhones since the iPhone 5C released in 2013. Apple is planning to promote the red version of the iPhone XR as part of Product Red, the charity effort that gives a portion of sales of red-colored products to the Global Fund for programs to address HIV and AIDS. Apple offered the red iPhone XR at launch while in the past the company has offered a mid-spring upgrade of a red iPhone model to support the charity. Joswiak said the company has raised $200 million for the Global Fund so far. Apple plans to promote the red products during and after World AIDS Day on Dec. 1.